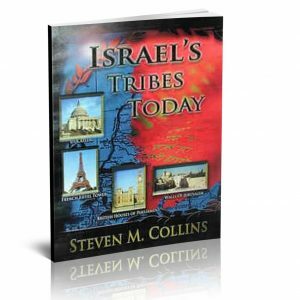 Steven M. Collins has authored five books documenting the migrations, kingdoms, and locations of the biblical ten tribes of Israel after their exile from the Promised Land. 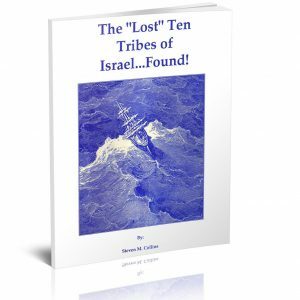 The “Lost” Ten Tribes Of Israel…Found! WILL THE BREXIT DELAYS MAKE NIGEL FARAGE THE BRITISH PRIME MINISTER? 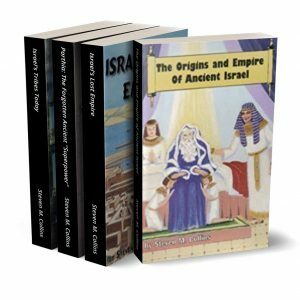 ISRAELIS RE-ELECT NETANYAHU; IS A MIDEAST “DEAL OF THE CENTURY” IMMINENT? PO Box 88735 Sioux Falls, SD 57109-8735. 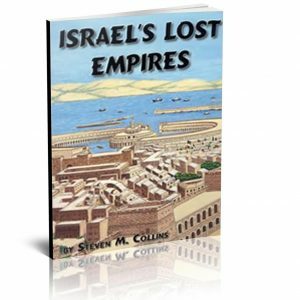 Steven M. Collins and this website are not 501(3)C entities. Funding comes only from reader donations. The author, without pay, conducts research and writing, on his own time. If you find this site informative, please consider a donation so they can continue. Those who donate $30 or more will receive special informational bonus links reserved for donors who give that amount in each calendar month. Bonus links are sent out at the end of each month. 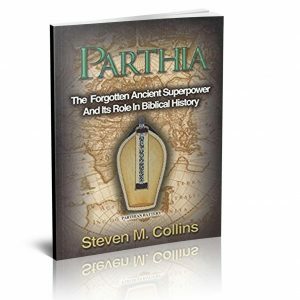 This website is devoted to independent, biblical research. 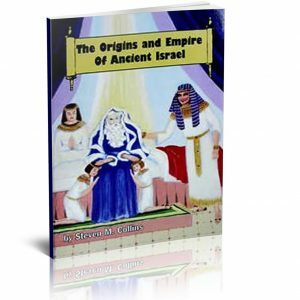 It is not sponsored or funded by, nor affiliated with, any church, organization or individual other than the author.